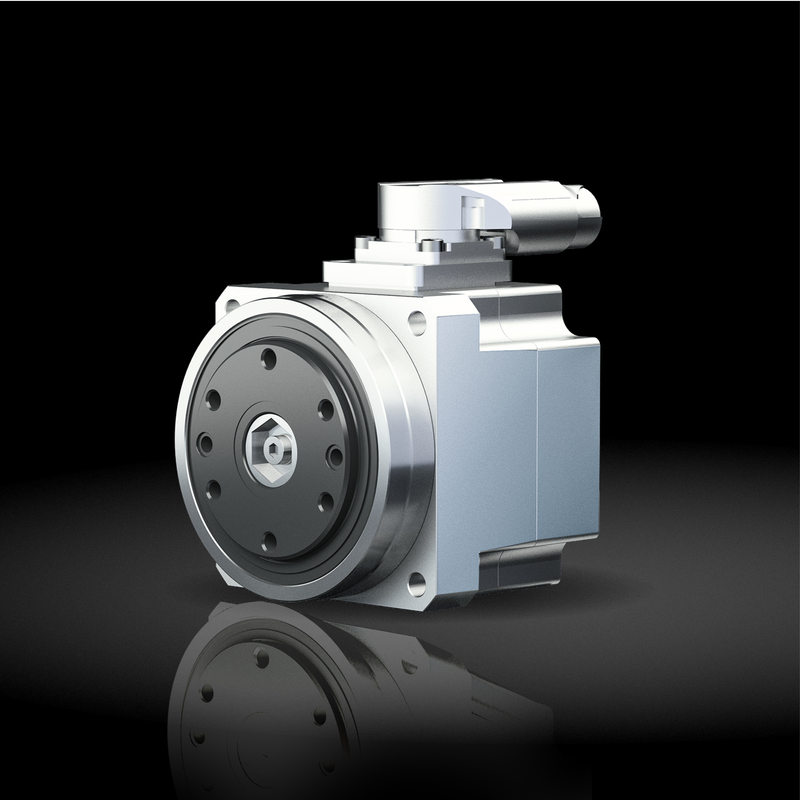 The BDA series consists of a synchronous servomotor and a precision gearbox from Harmonic Drive AG. Available in seven sizes with gear ratios between 21 and 160, the actuators can provide maximum torques from 9,8 to 647 Nm. 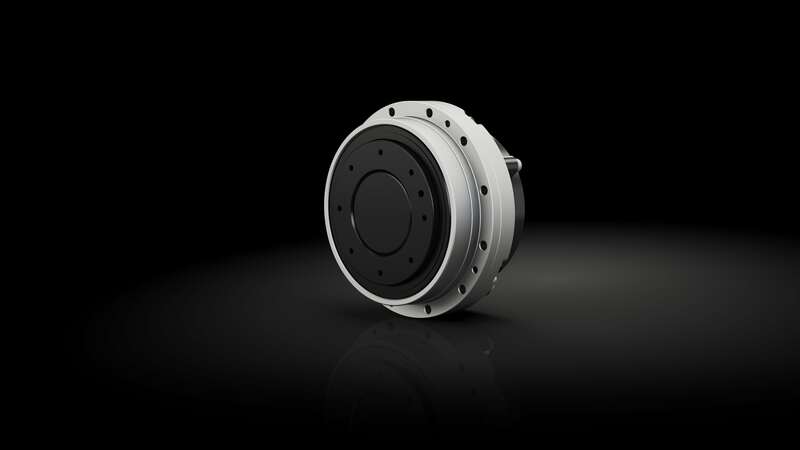 To adapt to your specific application, the BDA series offers the option of selecting a backlash free strain wave gearbox unit or a low-backlash planetary gearbox. The output bearing with high tilting capacity often allows direct attachment of heavy payloads without the need for further support, thereby providing simple and space saving design installations. To adapt to your specific application, the BDA Series offers many possible combinations when selecting the motor winding, motor feedback, brake and connector options. The connectors are rotatable. The electrical connection is thus variable in its position. The flexibility in configuration allows compatibility with almost all servo drives in the market. By combining the BDA actuator with the specially adapted YukonDrive® Servo Controllers, it is possible to provide a single source supply for a pre-configured drive system tailored to suit your application. 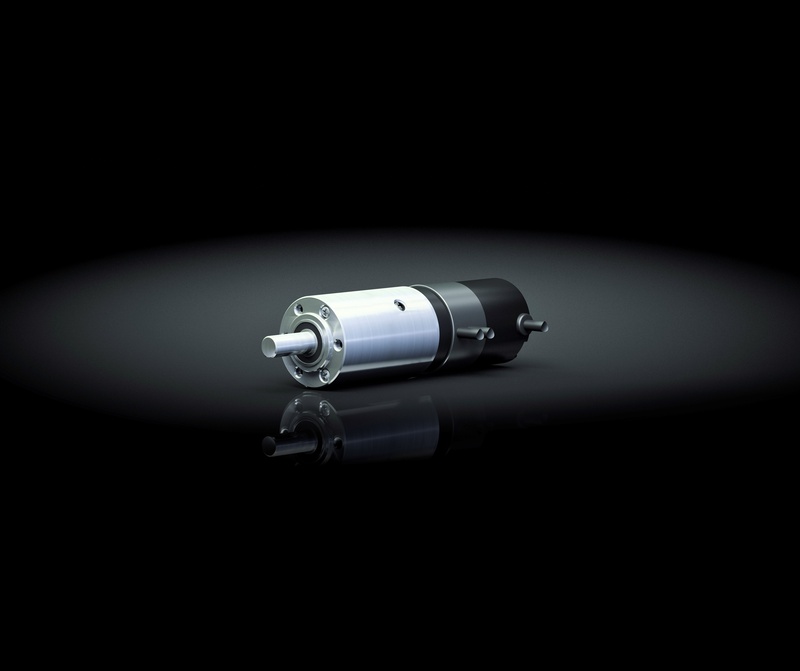 The servo actuator of the FLA Series consists of a brushless DC motor and a precision gear with output bearing. The series offers maximum torque between 1.8 Nm and 34 Nm and is available in four sizes. The servo drives of the LynxDrive® Series combine a synchronous servo motor, Unit from the HFUC-2UH Series, feedback sensor and a cross roller output bearing. 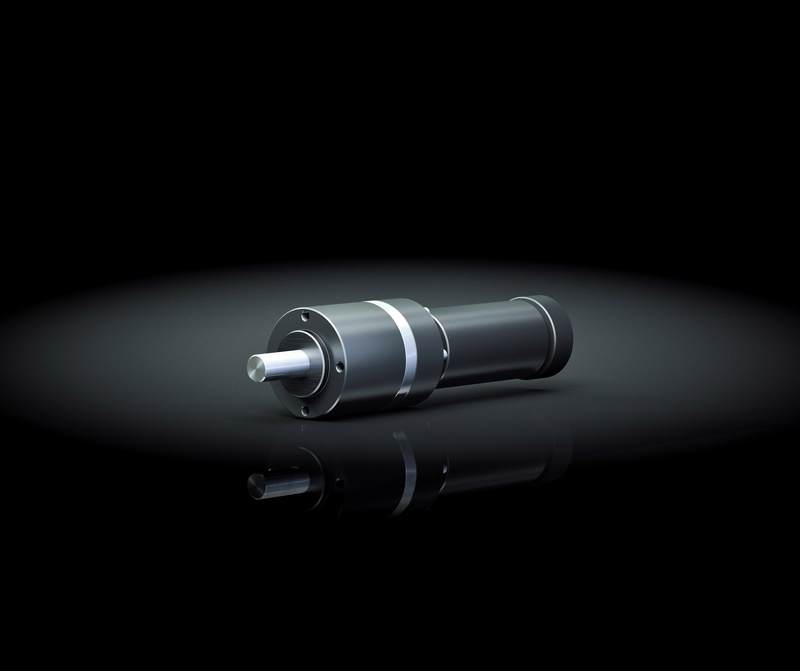 Available in five sizes with six gear ratios between 30 and 160:1, the actuators can provide maximum torques from 9 to 647 Nm. RSF Mini Series Servo Actuators combine a synchronous servo motor and a CSF Gearbox to create a highly dynamic compact servo actuator. Available in five sizes with gear ratios of 30, 50 and 100:1, the small precision actuators can provide a maximum torque from 0.13 to 28 Nm. PMA Series Servo Actuators combine a highly dynamic DC motor with encoder and PMG Gearbox to create a dynamic compact servo actuator. 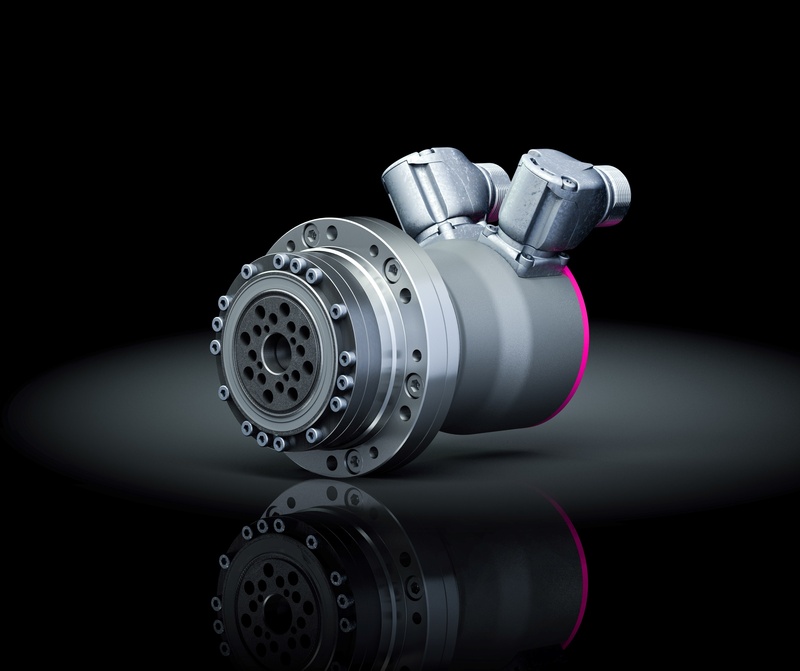 Available in four sizes with gear ratios of 50 and 100:1, the actuators can provide a maximum torque from 0.39 to 20 Nm. The servo actuators in the FHA-C Mini series with EnDat® multi-turn absolute encoder consist of a synchronous servo motor, an HFUC-series component set, and a specially developed output bearing. These mini servo drives are available in three sizes, with gear ratios of 30, 50 and 100:1 and provide a maximum torque from 1.8 to 28 Nm.